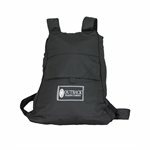 comfortable and on your way! 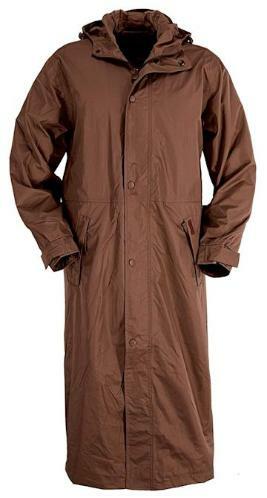 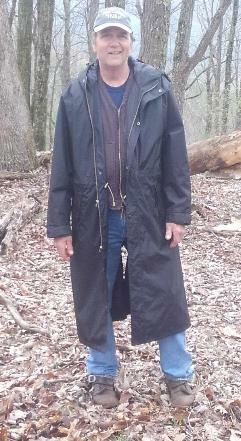 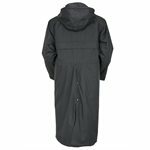 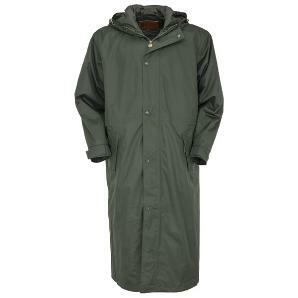 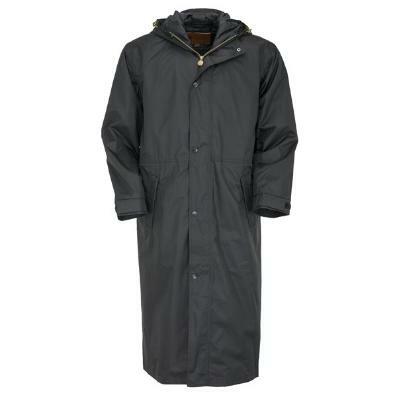 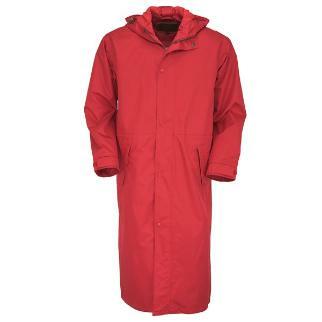 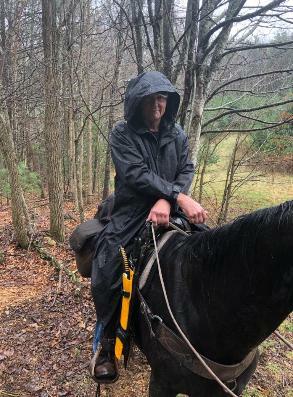 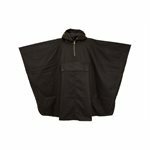 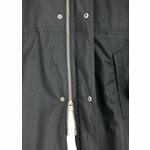 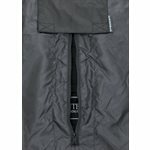 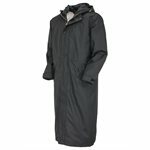 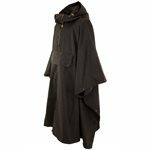 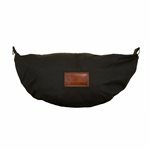 The Packable Poncho is the ideal waterproof coverall. 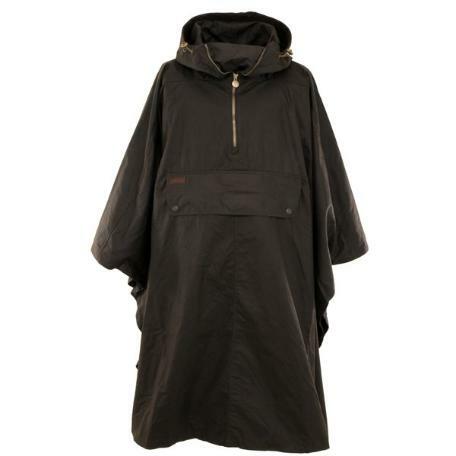 poncho is unlined and perfect for spring showers. 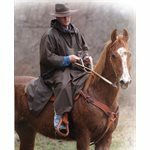 please call Muddy Creek direct.